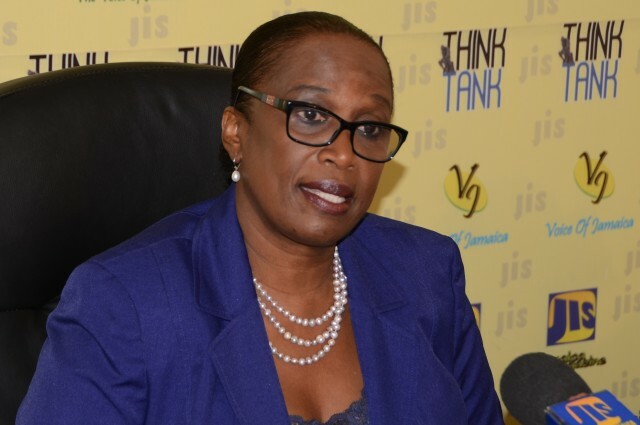 KINGSTON, Jamaica – The United Nations Population Fund’s (UNFPA) Sub-Regional Office for the Caribbean has a strategy to reduce of adolescent pregnancies across the region. “They requested the support of the UNFPA to assist in putting that in place,” she said, adding that numerous regional consultations, including a high level meeting, were held over several months to prepare the document. Roseau said that 20 per cent of women in the region have had at least one child by the age of 19, with a considerable percentage of adolescent girls giving birth before the age of 15. “It was a very inclusive participatory process to arrive at the integrated strategic framework for the prevention of adolescent pregnancy,” she said. Additionally, Roseau said the adolescent birth rate (per 1,000 women aged 15-19) varies across the countries, ranging from 26 out of 1,000 persons in Turks and Caicos to 97 in Guyana. “In doing that, it is expected that we would strengthen and increase the availability of youth-friendly, non-judgmental and free from discrimination sexual and reproductive health services for adolescents,” she said. These services, she said, should improve and increase the availability and use of information and counseling for adolescents on sexual and reproductive health issues.